Waterloo – “Quelle Affaire!” now funded! 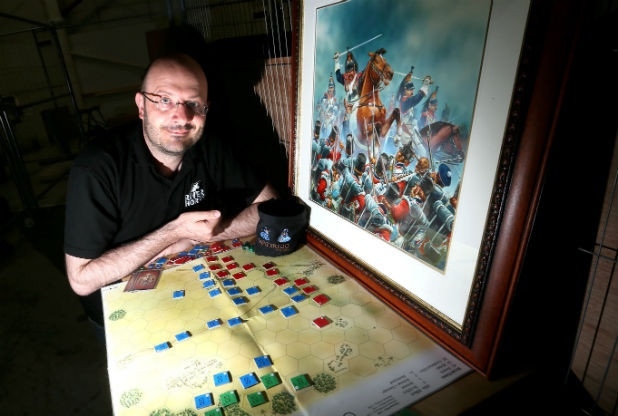 River Hore’s new game based on the battle of Waterloo has successfully funded on Kickstarter! We even made it into the local press. It won’t be long before we are opening up the finished product.